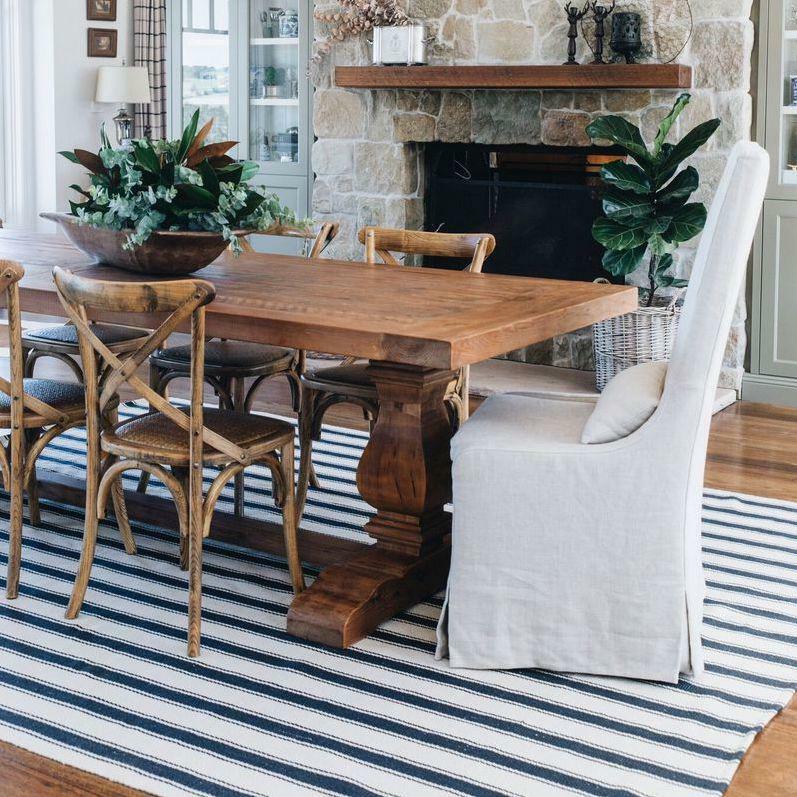 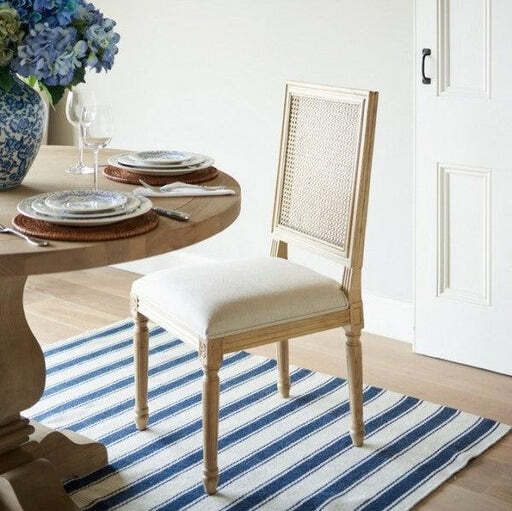 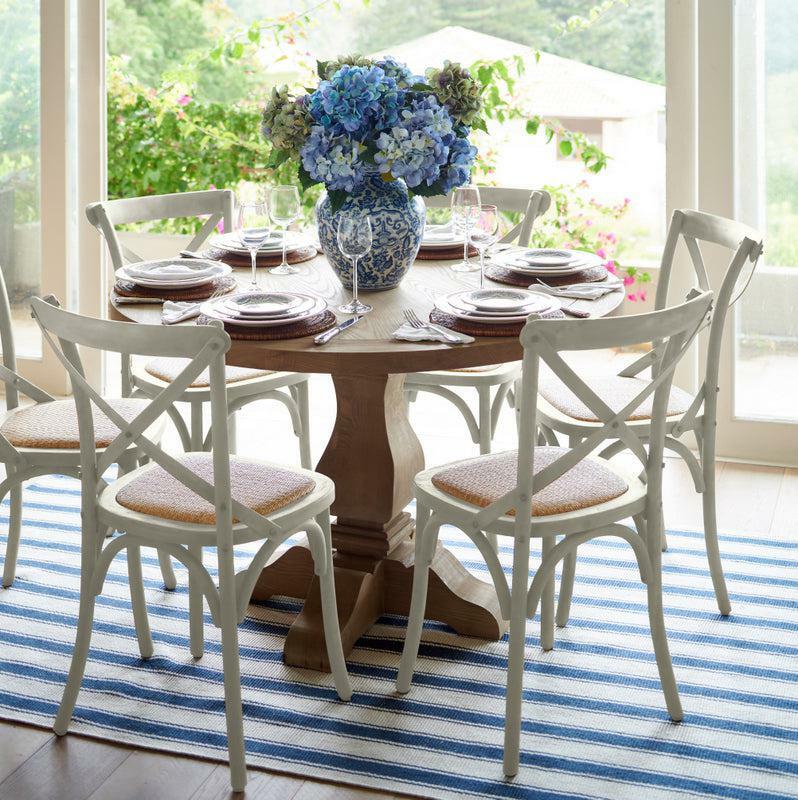 Gather around a French farmhouse dining table, perfectly paired with Malawi chairs or opt for a Hamptons dining table and oak cross back chairs. 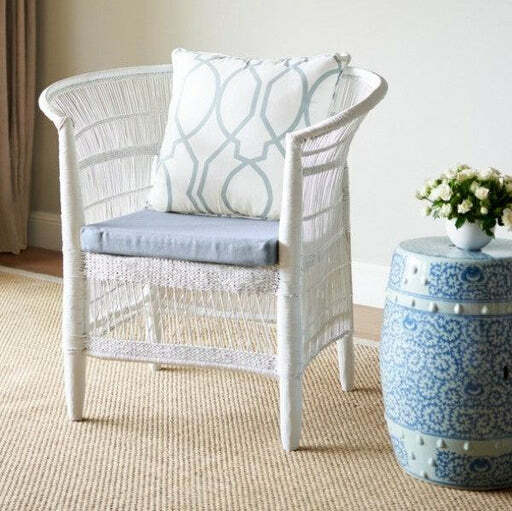 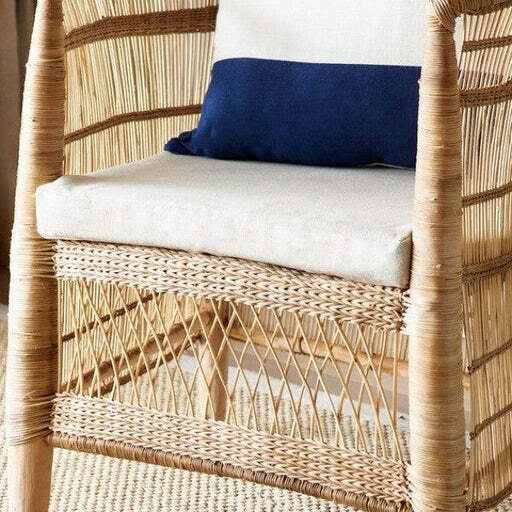 We also offer rattan-back linen chairs and upholstered scoop back chairs, all of which can be mixed and matched with one another for the perfectly customised look. 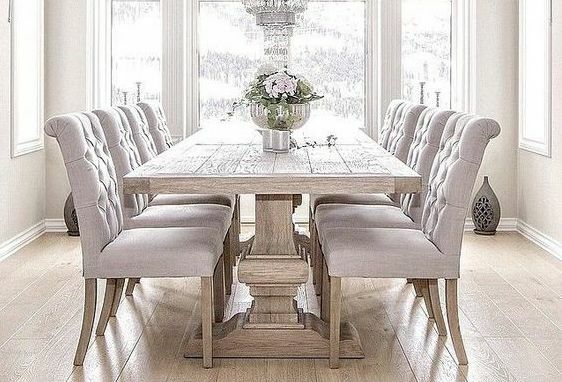 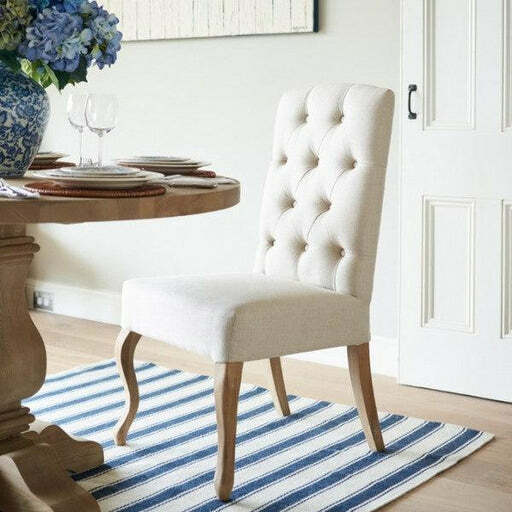 As part of our effort to take the stress, time and expense out of decorating your home, Lavender Hill has unveiled a collection of French provincial and Hamptons style dining room furniture that blends comfort, style and practicality. 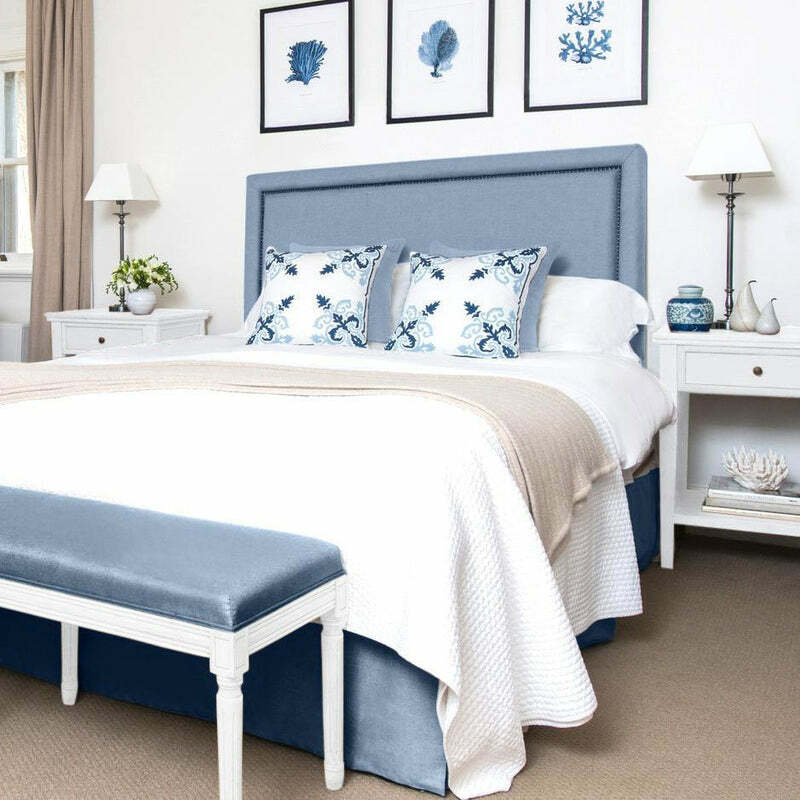 We help create rooms that are impressively beautiful – as well as being accessible. With its classic French design and rustic, natural colour scheme, our beautiful range of French provincial dining chairs and tables can add classic elegance and timeless appeal to any dining area – whilst still creating a warm, homey feel. 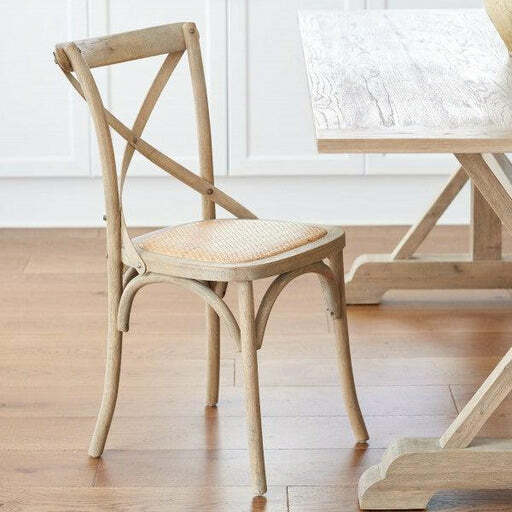 Pieces in this selection of provincial dining chairs and tables are crafted using the highest-quality materials and attention-to-detail for a beautiful, French farmhouse look – while their chic simplicity means they can easily complement your existing décor and the general aesthetic of most rooms. 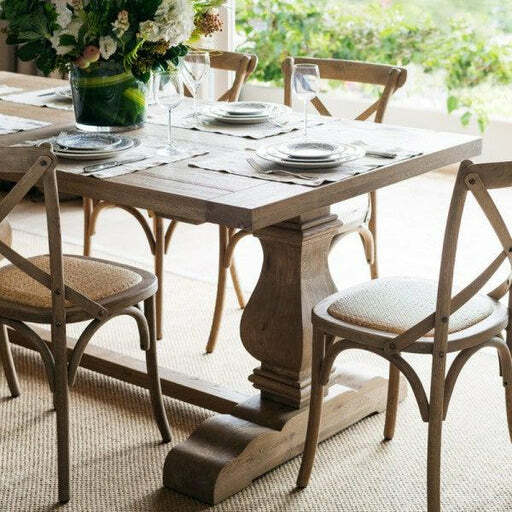 And because our French reproduction dining room furniture is available at competitive prices, it is now easier than ever to decorate your house in this elegantly rustic style. 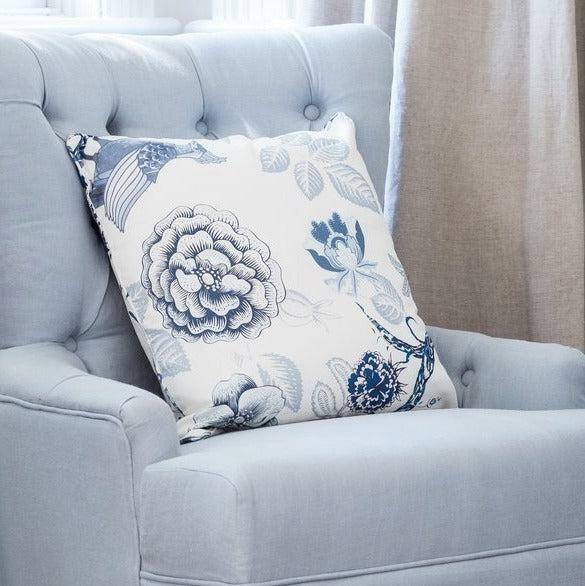 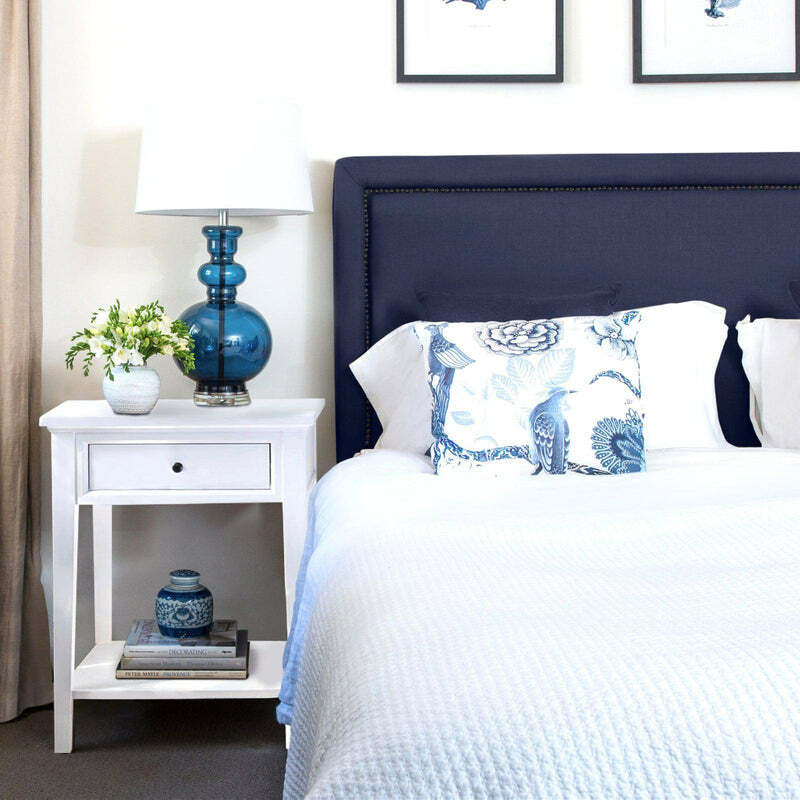 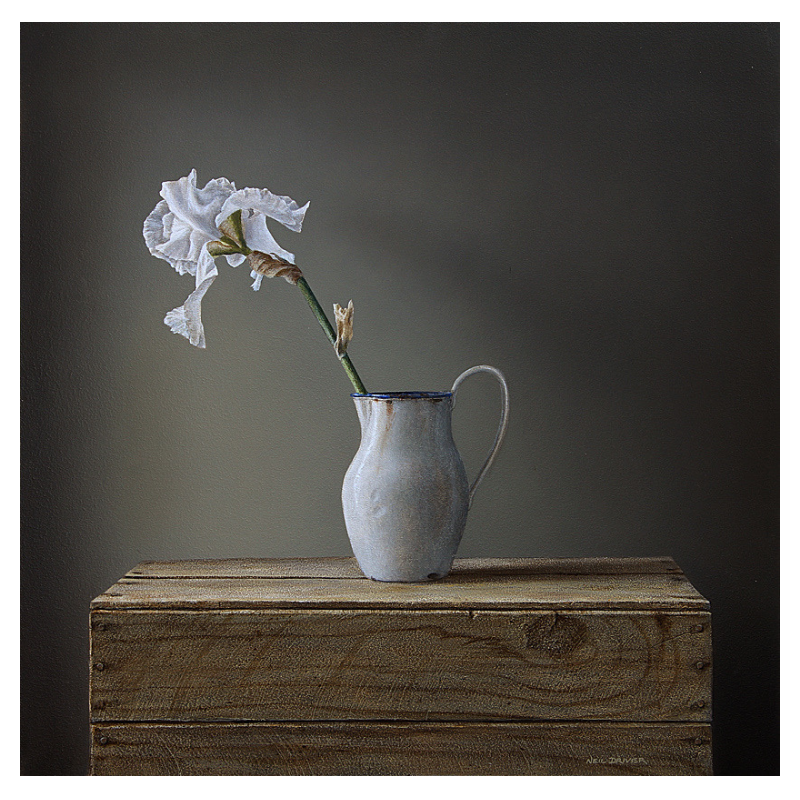 Shop our range today to invest in a beautiful, timeless addition to your home. 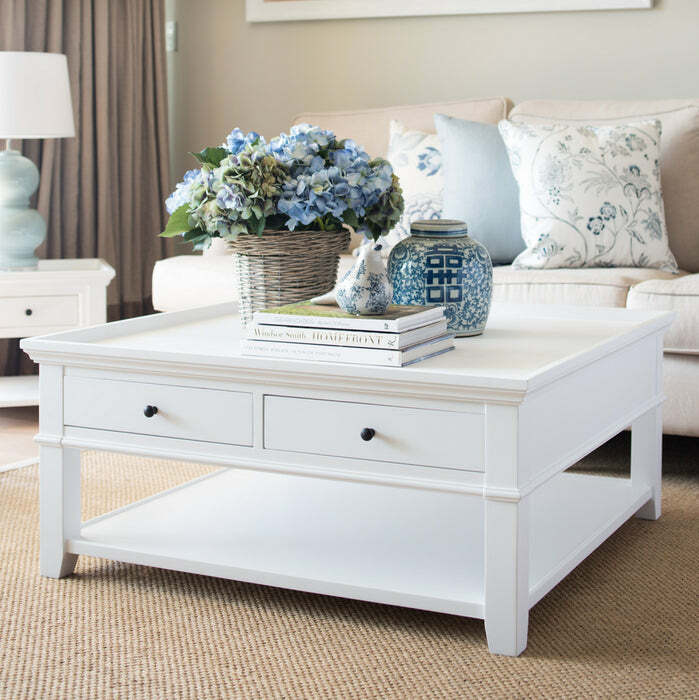 You can either purchase individual pieces to add to your existing set, or a whole collection for an easy and complete decorating solution.